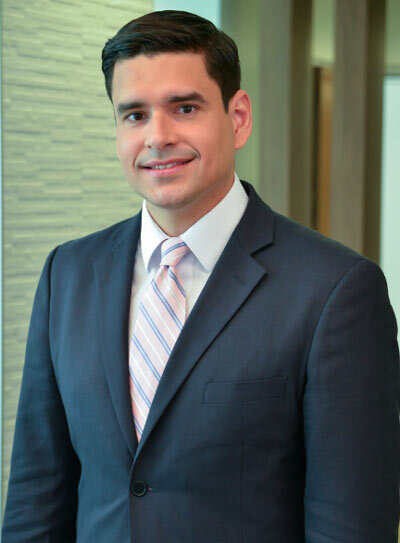 Dr. William Felix is a fellowship-trained, board-certified physician focusing on the treatment of sports injuries as well as acute and chronic injury care for patients of all ages. A medical consultant with the National Basketball Association and CNN Networks. Dr. Felix is one of only 125 physicians in the United States board-certified in both sports and emergency medicine. Treating athletes and non-athletes, including children with special needs, Dr. Felix is uniquely qualified to provide emergency orthopedic service, in the emergency room and on the sidelines. 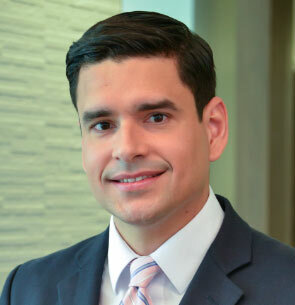 Dr. Felix was fellowship-trained at Duke University School of Medicine’s prestigious sports medicine program and went on to serve as a team physician at Rollins College at Winter Park, FL. Since 2010, he has served as the Medical Director Global Games Clinical Consultant for the National Basketball Association during local and national events, including the 2012 Olympic Games in London.